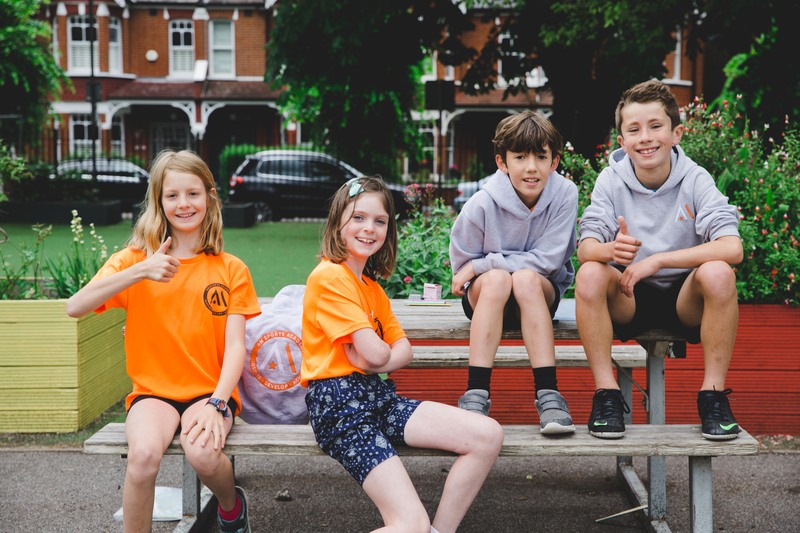 We are a passionate company dedicated to creating enjoyable, positive, learning environments for children to express themselves through a number of different sports. 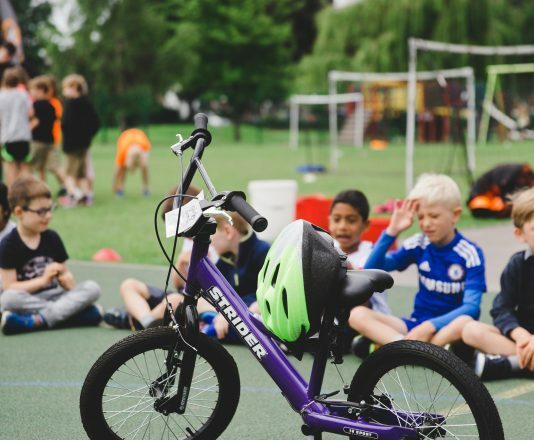 We maximise participation, encourage ownership of learning and instil the confidence in children to experiment with new skills and ideas. 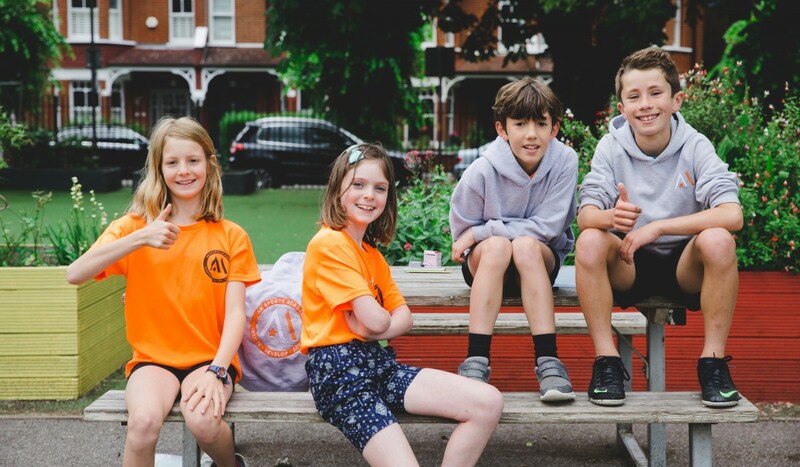 We take great satisfaction in giving the children the ambition and inspiration to want to work hard and develop their ability. We teach them to work as part of a team and show good sportsmanship in times of success and failure. 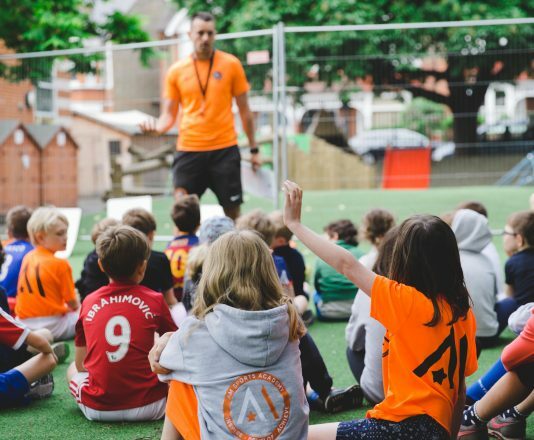 At the AM Sports Academy, we are determined to provide every child with the opportunity and knowledge to compete in sport. To achieve this, every session is strategically planned and structured so children develop into confident young athletes.